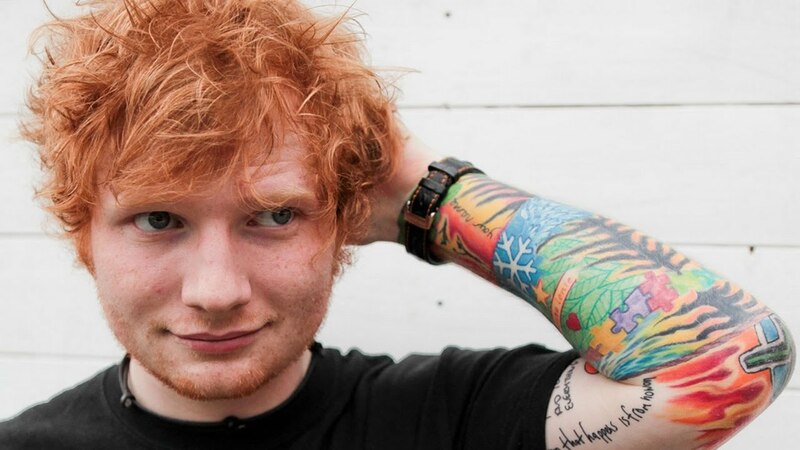 June 29–> Having spent a few nights on the streets of UK trying to pursue his music career, Ed Sheeran now owns three houses. 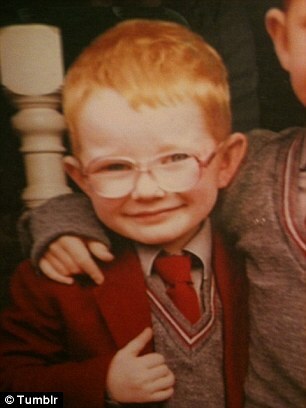 Although it took him a while to take off, Ed Sheeran is now signed with Elton John and bigger than ever. He grew up with little to no TV time in his household. However, he is now found everywhere on TV for his performances and career. 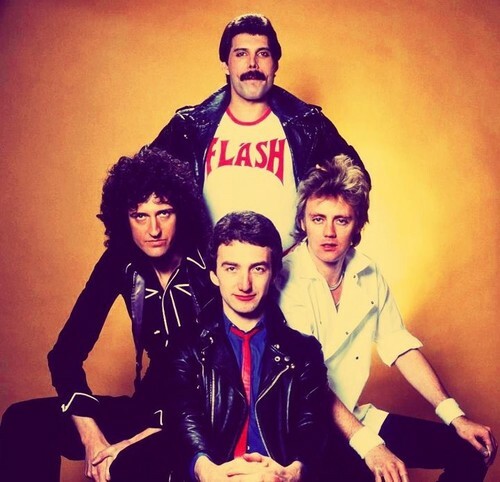 July 9–> With Brian May, Roger Taylor, John Deacon and lead singer Freddie Mercury, Queen was formed. Queen was inducted into the Rock and Roll Hall of Fame in 2001. In 2005, Queen came back with Paul Rogers as the new lead singer after the passing of Freddie Mercury. In 2011, Adam Lambert, from American Idol, joined May and Taylor to continue the music of Queen. Queen + Adam Lambert introduced a new album called “Queen Forever” and has been on a global tour since 2016 traveling through Asia, Europe and now the United States. 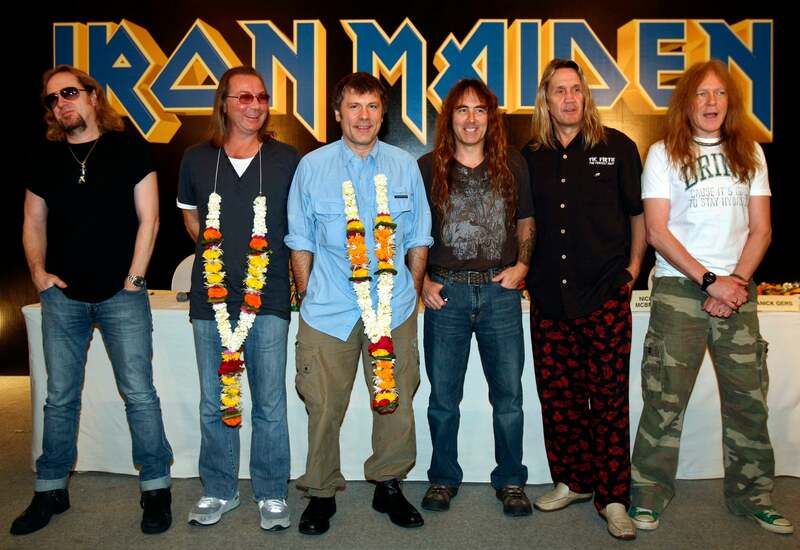 July 11–> Although constantly evolving in band members, Iron Maiden was one of the best heavy metals groups of its time. As the group evolved, they released multiple hits, including “The Number of the Beast.” After this release, Iron Maiden continued its streak of seven consecutive platinum/gold albums in the United States. Currently, the band has over 90 million album sales and more than 2000 live performances in 59 countries. July 21–> The youngest son of a farmer, Luke Bryan grew up in a small Georgia town. He began singing in musicals and writing his own songs. Wanting to move to Nashville right after high school, his brother was killed by a car accident and Luke decided to stay close to home in Georgia and played with a local band in bars at night. Fast forward to 2014, Luke Bryan won Entertainer of the Year Award at the CMA’s. He was selected to sing the national anthem for the 2017 Superbowl and coming to Kansas City this summer, Luke Bryan will be performing at the Spring Center. August 9–> Bruno Mars surely has topped the charts but being in the spotlight is something he’s used to. When he was younger, Bruno Mars was featured in movies/documentaries and performing events as the “Little Elvis.” In his early career, Bruno was mostly a songwriter. Although he had great success in the songs he wrote, his stardom blossomed after he started singing himself. In 2010, his hit song “Nothin’ On You” topped the Billboard singles chart staying at #1 for quite some time. In 2016, he won Record of the Year for “Uptown Funk.” Ranking among the highest anticipated Sprint Center Artists concerts, Bruno Mars will put on a show for all of Kansas City. August 15–> The release of “Parachutes” in 2000 was the group’s debut. They got their start in 1998 at the University College of London with musicians Chris Martin, Jon Buckland, Will Champion and Guy Berryman. Their song “Clocks” received the Grammy Award for Record of the Year in 2004. “Viva La Vida” rose to the top in 2009 and won Song of the Year at the Grammys. Coldplay is still on the move and performing in Kansas City in the Sprint Center Artists line up. 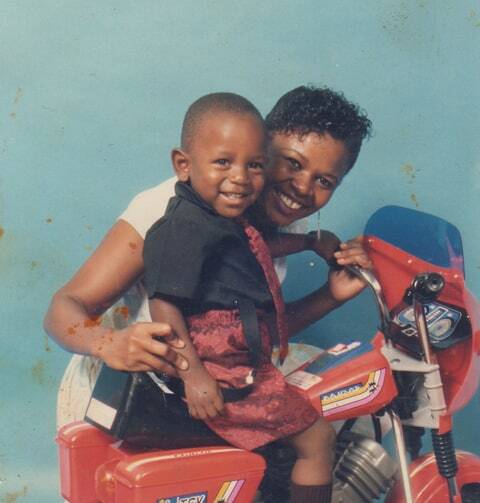 August 16–> His family moved from Chicago to Compton to avoid gang violence, yet violence and drugs still circled around Kendrick Lamar. Although having been around a negative atmosphere, Kendrick learned from it and began writing and creating songs and mix tapes. He created an interest in Southern California and Dr. Dre took Lamar in for the young rapper to learn and create like never before. Kendrick Lamar was ground-breaking in his release of “Control” with Big Sean because of his challenge to other rappers around the world. However, sparking conversation in the hip-hop world, Kendrick Lamar doesn’t care about the backlash and continues to use it to drive him to success. August 17–> Starting out in dive bars and any place that would have them, Charles Kelley, Dave Haywood and Hillary Scott took Lady Antebellum and grew the group to a successful country band. The start of success comes from the hit single “Need You Now” which now has over 39 million streams on Spotify. Within a year and a half of their debut, they had gone platinum and were nominated for a Grammy. Back together as a group for the first time in a year, Lady Antebellum hits the Sprinter Center stage in August. September 22–> If you’re a big fan of Gorillaz, you’ll know that the group portrays themselves as cartoons. 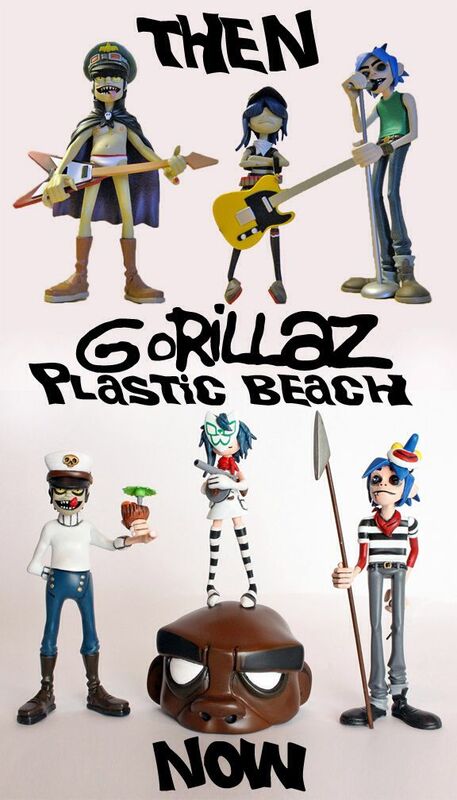 The then and now of Gorillaz hasn’t changed much but the success of the group has. They were the first “virtual hip-hop group” of music. Fortunately, they have been a global success since their debut in 2000 with “Tomorrow Comes Today.” They have sold over seven million copies and continue to sell out concerts around the world. Catch the new music released in 2017 by Gorillaz as part of the Sprint Center Artists before they sell out. September 23–> The two started on tour together before they even had feelings for one another. Then, as time passed and the two grew closer, a relationship sprouted. The happily married couple continue to tour together today. Amazingly, Tim and Faith have been married for 20 years. Both with incredibly successful careers, Tim’s which has been both in the music industry and cinematic industry, the two have stayed together and are going back on tour together. The two lovebirds sing songs together and both sing their big hits and singles. Catch these two Sprint Center Artists this fall! 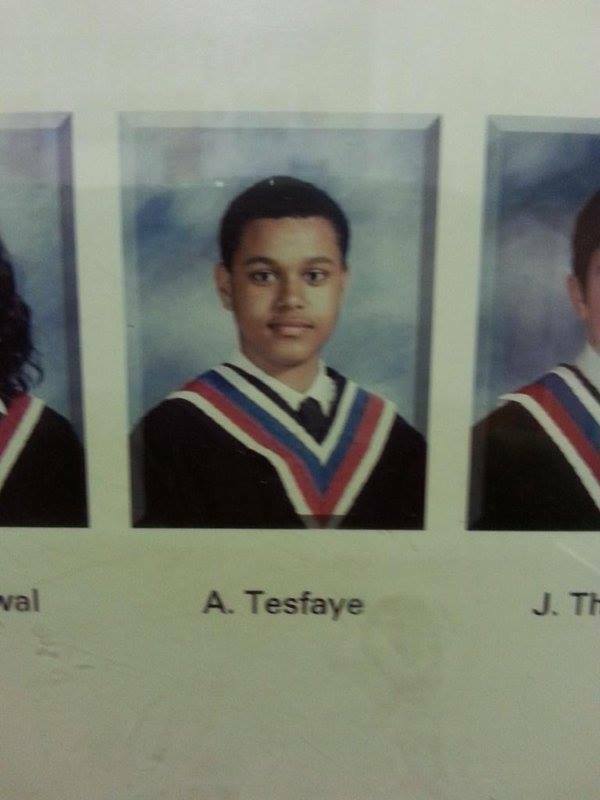 September 26–> Born Abel Tesfaye, began his music career with a mixtape called House of Balloons in March 2011. He signed with Universal Republic and remastered his mixtapes which eventually worked its way up on the Billboard 200 chart to number four. In 2013, he received Breakthrough Artist of the Year at the Juno Awards and took off. In 2015, the Weeknd had two songs top the Hot 100 list. He is currently featuring with famed artists like Kanye and Beyonce. October 19–> The youngest of the Jackson clan, she is able to hold her own in such a talented family. She is a seven-time Grammy Award winner and continues to make new music as the years pass. Her most memorable songs include, “Rhythm Nation 1814,” “Control,” “That’s the Way Love Goes” and more. Janet is a singer, songwriter and actress. 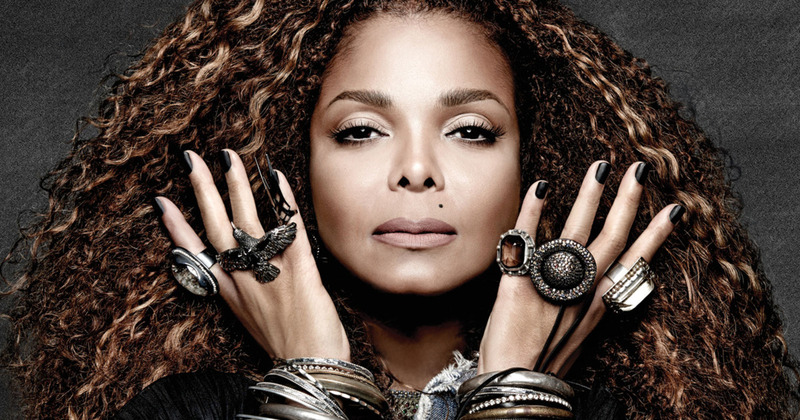 She debuted her album “Janet Jackson” in 1982 and in 2015 announced her new worldwide tour. Although she had to postpone her tour, she is back on the scene and ready to hit the spotlight. October 27–> Katy Perry didn’t automatically have success. It took her many attempts followed by many failures until 2007 when she released her first single. 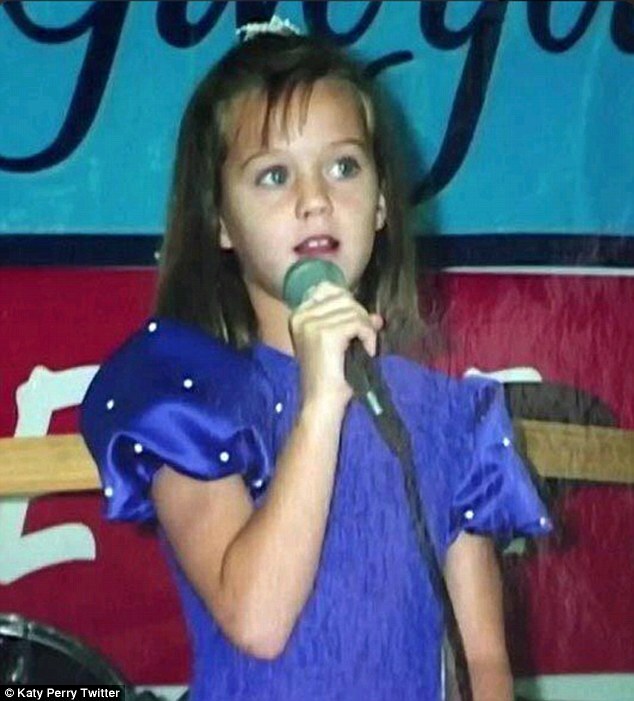 It wasn’t until “I Kissed a Girl” was dropped that Katy Perry became Katy Perry. Both her parents are pastors although she sings about sexual topics and promiscuous scenarios. However, she grew up in the musical scene and continues to push her career in music every year. Her 2015 Superbowl performance has over 118 million viewers. Watch her live in action this fall at Sprint Center. 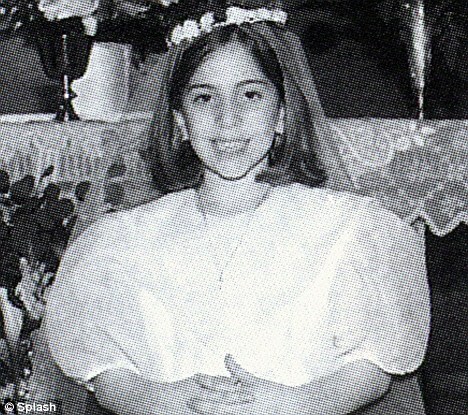 November 15–> Her debut album “The Fame” was released and immediately received six Grammy nominations. With immense success in the music industry, she also was featured in one of the biggest shows on TV today, “American Horror Stories.” She won a Golden Globe for her acting and was successful in that part of her career. Known for her dramatic and extensive wardrobe and make-up, Lady Gage continues to top charts and stay relevant. In 2016, her fifth studio album was released and the fourth album to reach number one. Lady Gaga is one of the most successful singers of the time and gives a performance you’ll never forget.